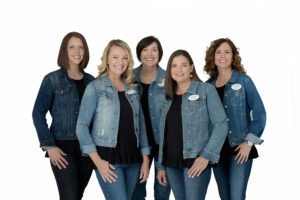 “We love the tender, personable, loving teachers who know ALL of our children, patiently embrace ALL personalities, and light up our week year after year.” Emily W.
Ms. Carol, Ms. Patrice, Ms. Katie, Ms. Chris, Ms. Patty, and Ms. Maren are licensed Kindermusik educators and music and movement specialists who bring a wealth of experience and talent to the classroom creating an environment where you and your child will connect with one another in a spirit of joy. 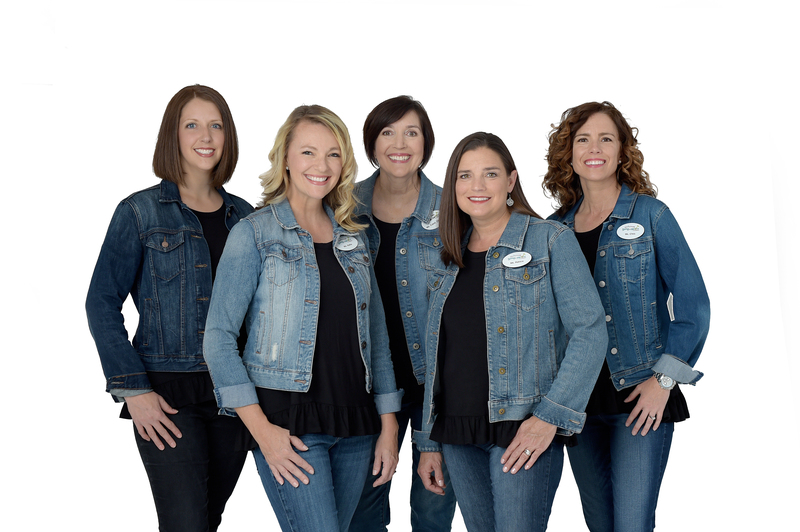 We serve hundreds of Utah families and are thrilled to be an award-winning Top Program studio. We are recognized by Kindermusik International as among the top 3 Kindermusik studios in the country and are honored to be ranked among the top 1% of studios worldwide. Sing and play with us and you will find that Song of the Heart Studios is a special, heart-filled place where you and your child will meet new friends, bond, learn, grow, and find joy — together.